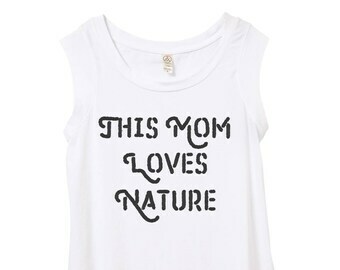 Dad shirt. 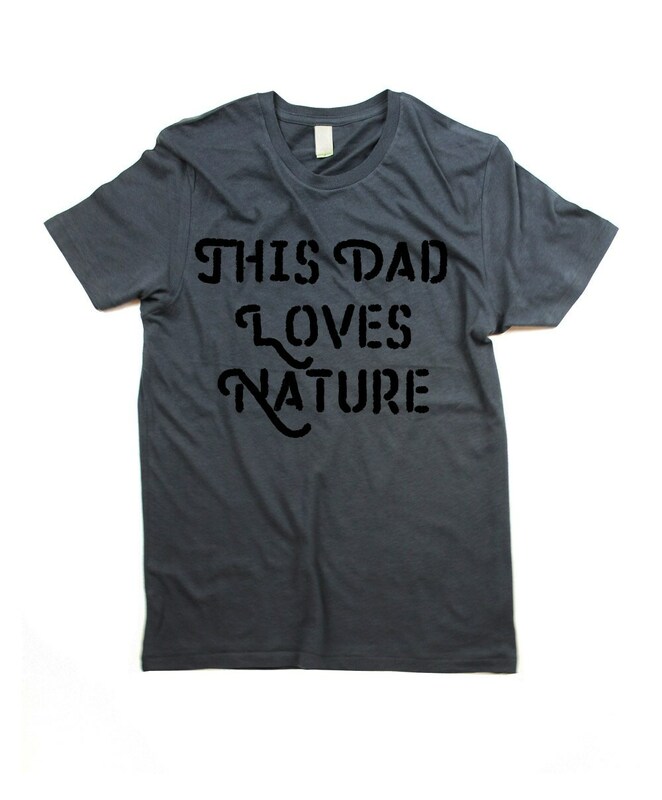 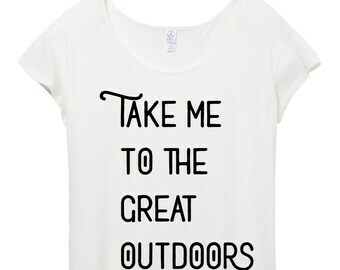 This comfortable unisex mens this dad loves nature shirt is hand printed with words on organic perfect for a dad who loves the outdoors. 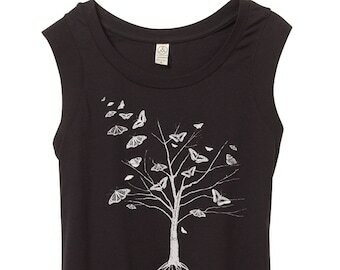 Shirts and accessories usually shipped in eco-friendly bio degradable or recycled packaging.